Apple has a knack for designing and building amazing computers, tablets and mobile phones. There are plenty to choose from, depending on what you want to achieve, but you could argue the MacBook Pro is the Californian company’s pinnacle product. The range was first launched in 2006, and has been updated pretty regularly since. The latest models are among the most capable on the market, so it’s no surprise to us if you have one at the top of your wish list. Secure a brand new MacBook Pro and you’ll benefit from Apple’s latest innovative feature: the Touch Bar. This handy gadget is designed to replace the function buttons you’re probably used to, and while the change is enough to shock at first, it’s well worth embracing. 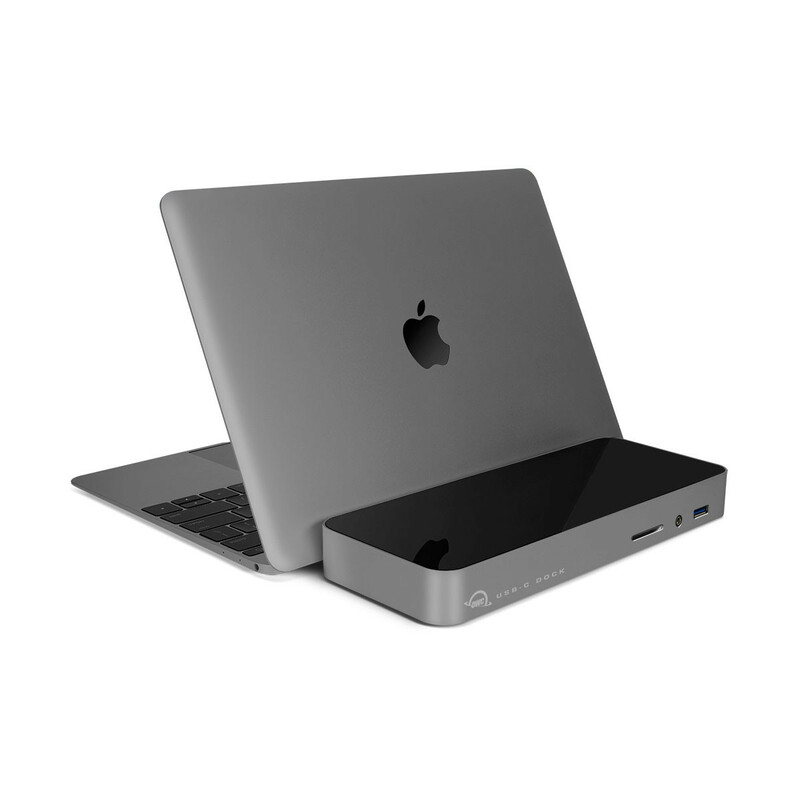 Described by its makers as “much more versatile and capable,” the bar adapts to your use of the MacBook Pro, showing you what it deems the most useful buttons at any given time. It may be that you’re writing a letter and need some basic formatting controls; or perhaps you’re editing some video content and would benefit from seeing the entire timeline in one go – the Touch Bar always has you covered. Your Henge docking station will make it easy to use dual monitors, but what about when you leave the office? Having the extra screen space can make a huge difference, and thankfully, you needn’t go without – so long as you have an iPad or iPhone handy. The Duet Display app, which is available from the App Store, allows you to use your iPad or iPhone as a second screen for your MacBook Pro; all you need is the charging cable. Perfect for when you find yourself in between meetings or having to work on a train! The widely-used USB connection has been the standard for almost two decades now, and it shows no sign of disappearing. What does change, however, is the fixture at the other end. In recent years we’ve had everything from Mini and Micro to USB-B and a whole host of manufacturer-specific connections. Now, however, it’s the turn of USB-C. 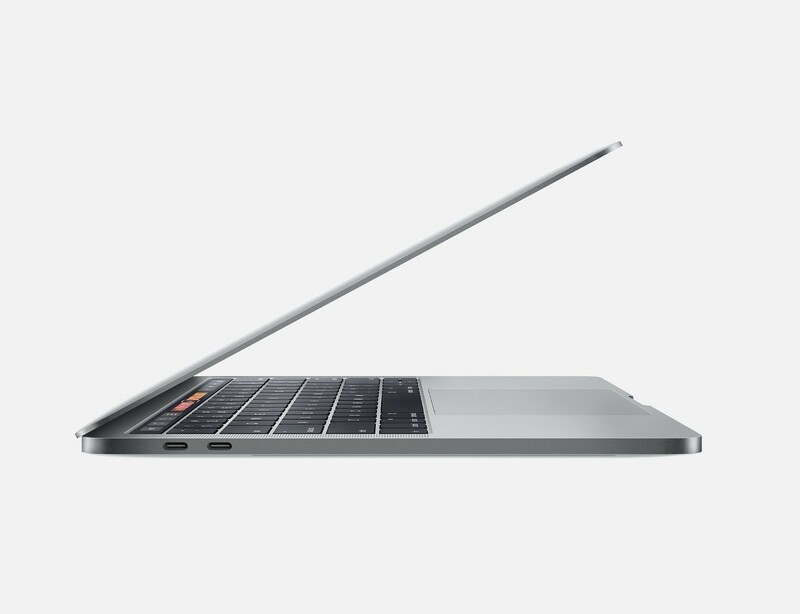 The latest MacBook Pro’s inclusion of Thunderbolt 3 USB-C technology provides various benefits. Speeds of up to 40 Gbps will save you plenty of time when moving files around, and the ability to charge any USB-C compatible devices – i.e. your phone and tablet – quickly and conveniently will make day-to-day life a whole lot smoother. Start making the most of this amazing compatibility and you’ll wonder how you ever survived with those basic old USB connections. Get to know your MacBook Pro! Whatever you’re using your MacBook Pro for, take the time to get to know its capabilities properly. These machines can do so much, and with the right know how and accessories, yours will no doubt change your life!